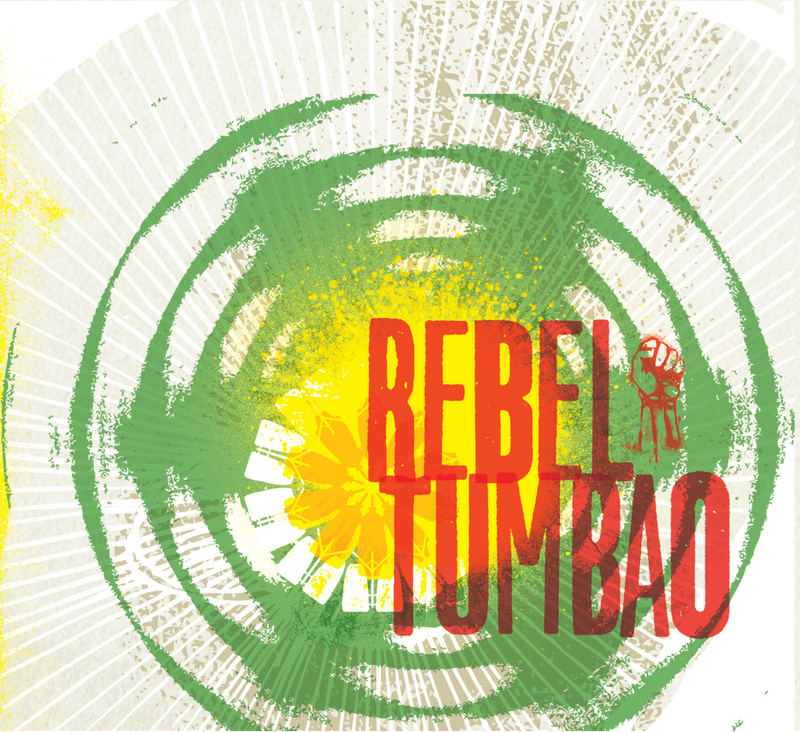 Rebel Tumbao is a project originally conceived by Jose Claussell and Matt Jenson way back in 2002 based on their shared interest in deep groove music and the fight for social justice. It’s been a long time in the making, but their debut album is finally here. And it starts with a roar: the first four songs are probably as good as anything I’m going to hear all year. The music is equal parts salsa, Latin soul, reggae and jazz – the band flips between them on a dime and fuses them ingeniously. Track 1, about the new slavery of consumer credit, sounds like Gil Scott Heron fronting Eddie Palmieri’s Harlem River Drive. 2 is a Bob Marley song (one of five Marley tunes here) that morphs from reggae to salsa right before your eyes. Speaking of Bob, track 3 links him and John Coltrane so naturally that you’re left wondering how no one thought of this before. And 4 turns Marley’s protest song into a powerful Afro-Latin suite. Nothing on the rest of the album compares to those first four songs, but that’s too high of a bar for just about anybody. Kudos to all involved, especially singer Toussaint “The Liberator” Yeshua, who is superb throughout.